Research has continually shown that children succeed academically, socially and emotionally becoming more well-rounded and balanced individuals if their parents are involved in their education and school activities. When parents are involved students have shown higher grades, better school attendance, increased motivation, and better self-esteem. 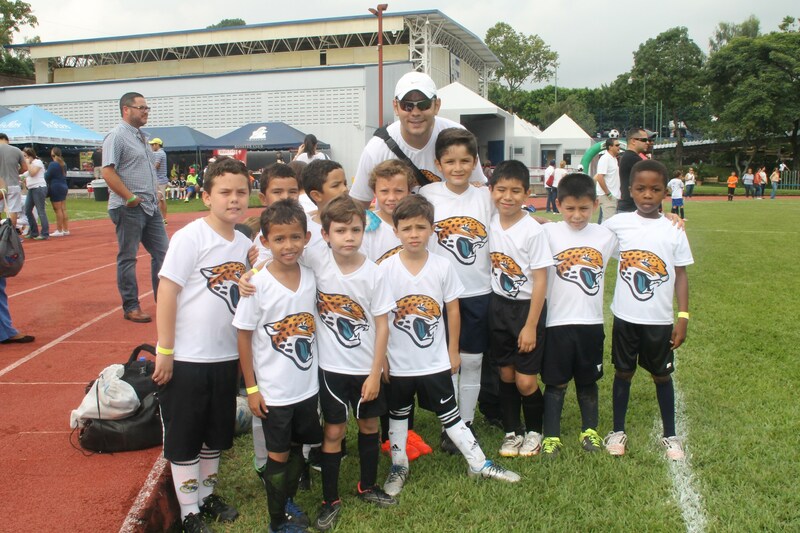 Yearly, more than 500 Escuela Americana parents, alumni and friends support the school by volunteering their time and talents. Whether serving in a formal volunteer role or as an occasional contributor, every parent and every graduate is an ambassador for EA. 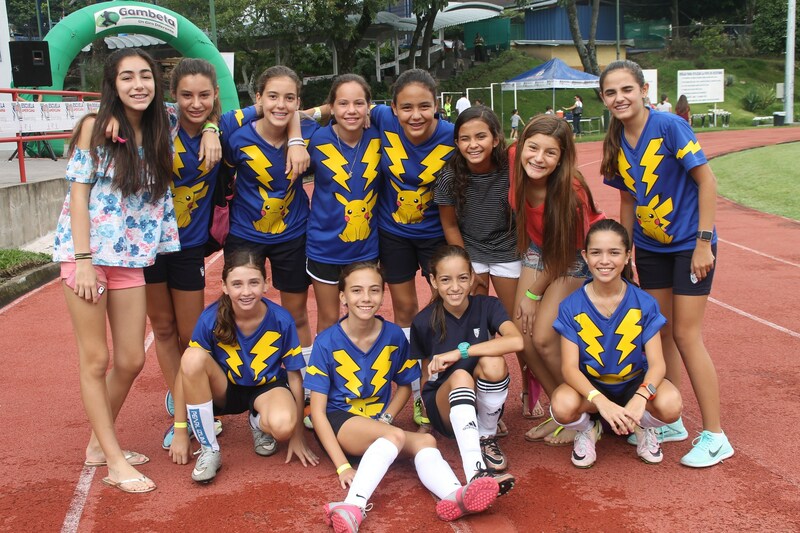 There are many ways you can make a difference to Escuela Americana. 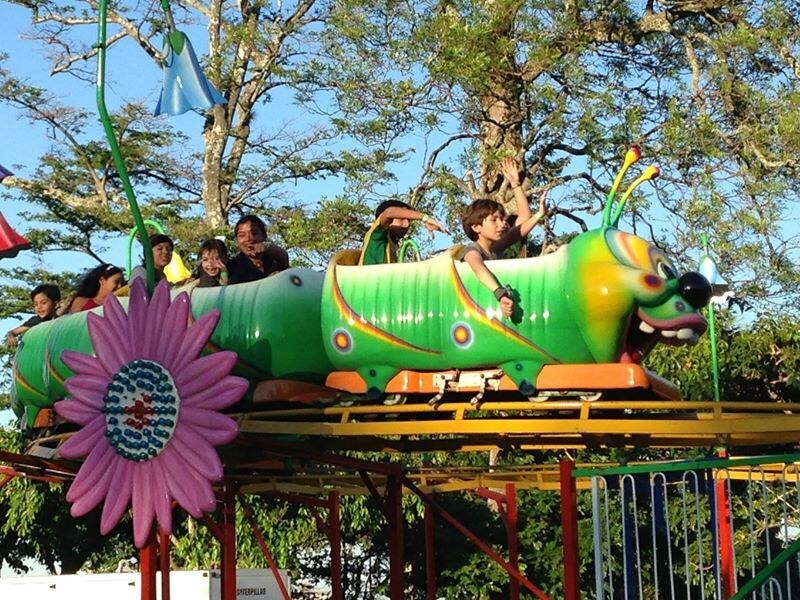 At EA, we offer countless opportunities to get involved in your children’s education and future. 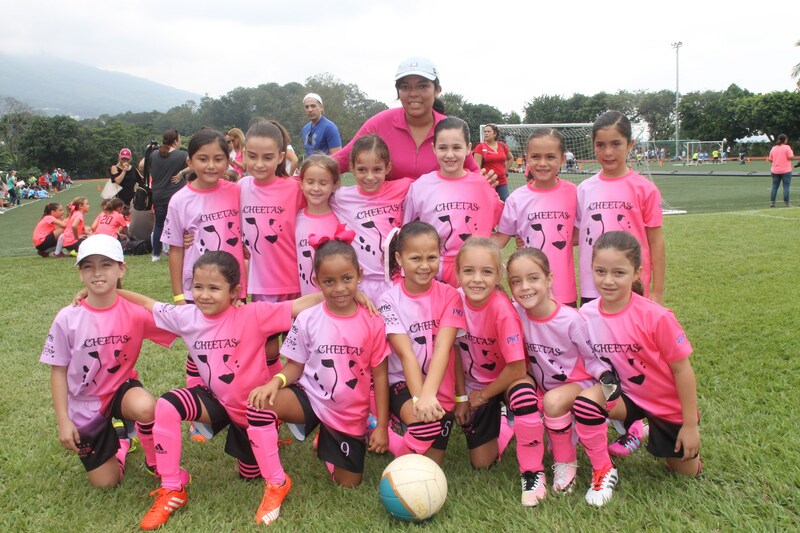 The PTA, Section or Grade Level Parent, Booster Club, Character Building Program – FORJA Volunteers, Alumni Council, and many more, are just some of the ways how parents can get involved. Parent Involvement Matters! Read on to learn how you can get involved. Board of Directors – How can I become a Board Member? Joining a Board Committee is a great way to get involved and proactively work for the school and its mission. As stated in our policies, participation in a Board Appointed Committee is a pre-requisite to run for a position at the Board of Directors.This way, applicants will become familiar with the school’s mission, strategic and long-range plans, and with independent school governance culture. If you’re interested in joining a committee, please download the form below ( scroll to end of page). 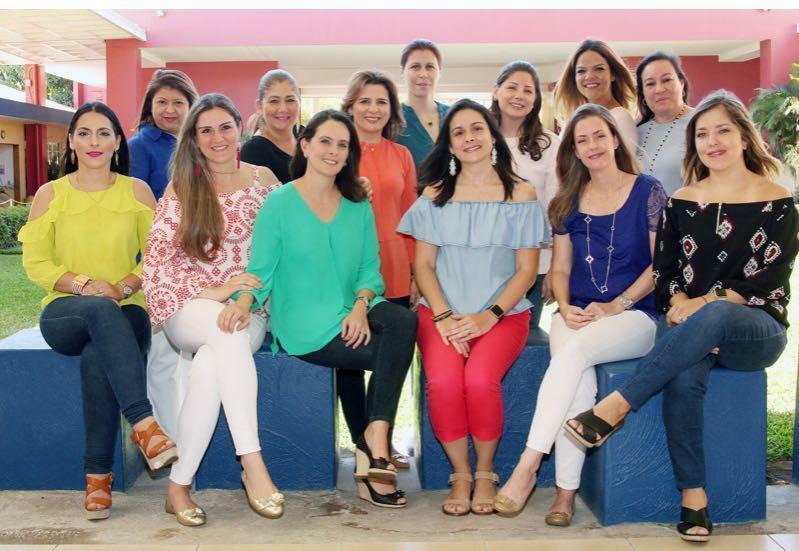 The PTA, is a group of Volunteer Parents whose main objective is to maintain close and cordial relations among parents, students and teachers of the School. They organize events that help the socio-cultural development of the students and to raise funds for the improvement and progress of the School. 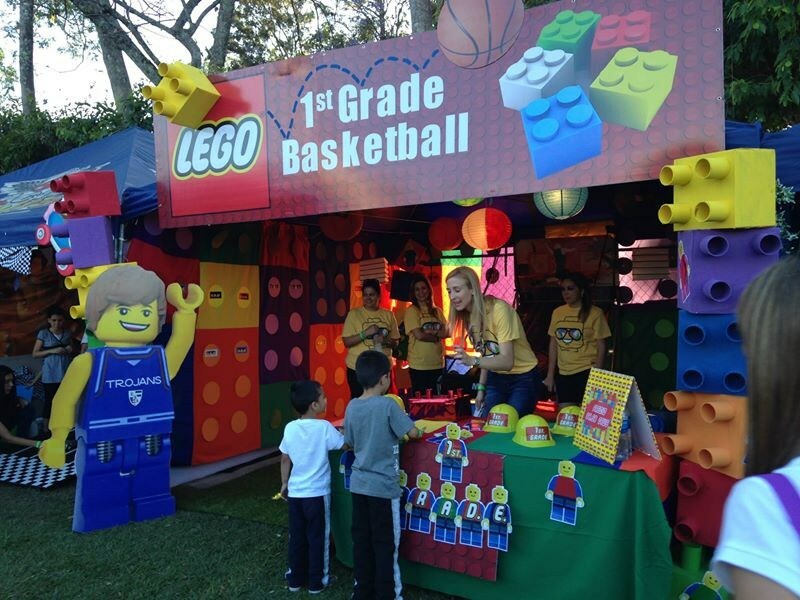 - Support of other school activities and of other school organization’s events. The Booster Club is a group of parents and administrators who dedicate their time and effort to benefit and support the school’s athletic program. 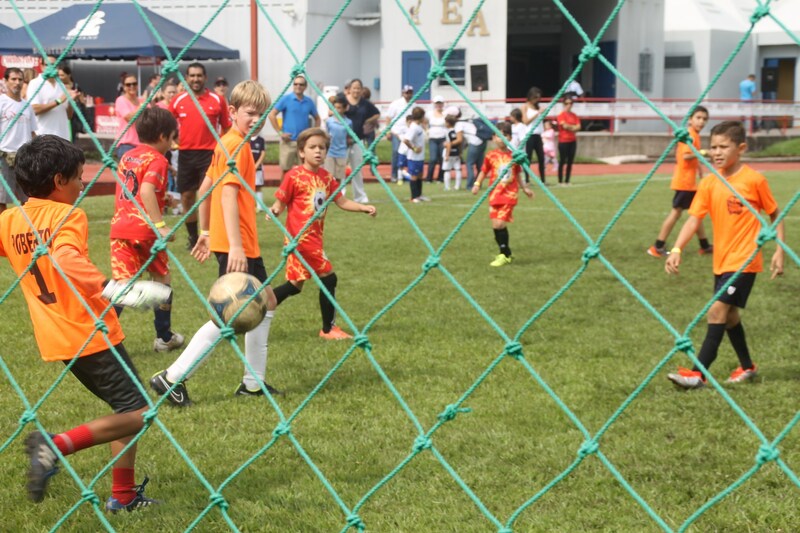 Its vision is to develop family oriented activities, which enable parents and students to strengthen bonds and share valuable experiences together, at the same time collecting funds to boost the Athletic Program of the school. Parents of the EA community have joined forces to create the “Character Building Program.” Through the FORJA Foundation a not-for-profit organization that seeks to promote a more humane society through character education, trained volunteer parents come on average twice each month to talk and conduct hands-on activities with students in grades Kinder – 8th about a specific moral value. The objective of CBP is to give support to children’s character education through the development of social skills and reinforcement of universal values like honesty, responsibility, and fellowship based on the research of Stephen Covey. CBP is an essential part of EA and is included in the curriculum as part of the whole child education. 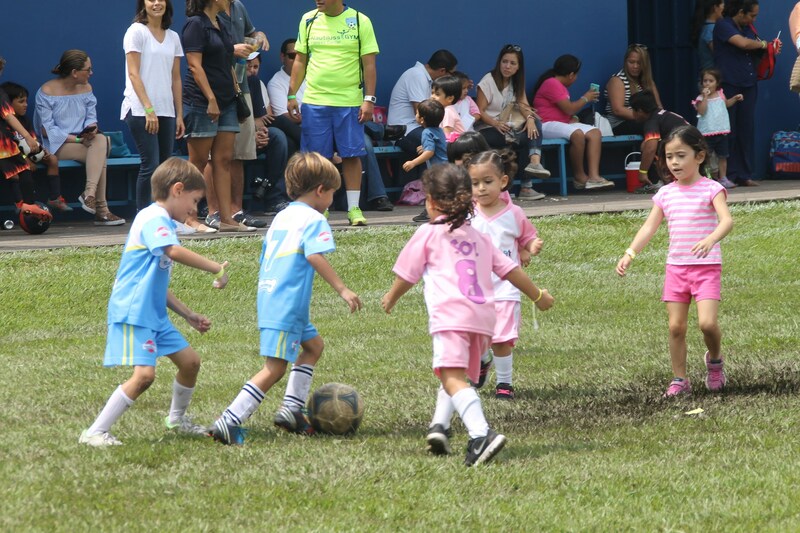 The parent-school-child support system is what makes our program special and successful: parents are the main teachers of values. 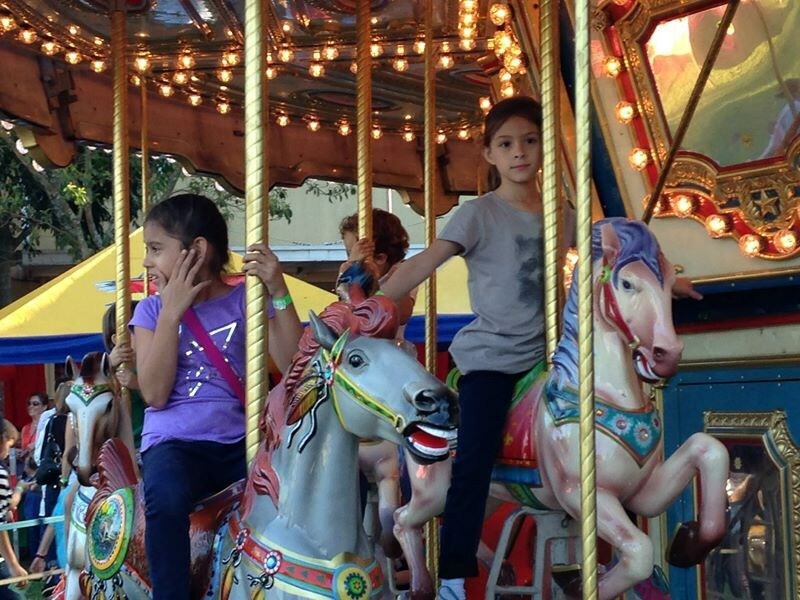 During school hours, children get reinforcement of character traits that they learn at home. 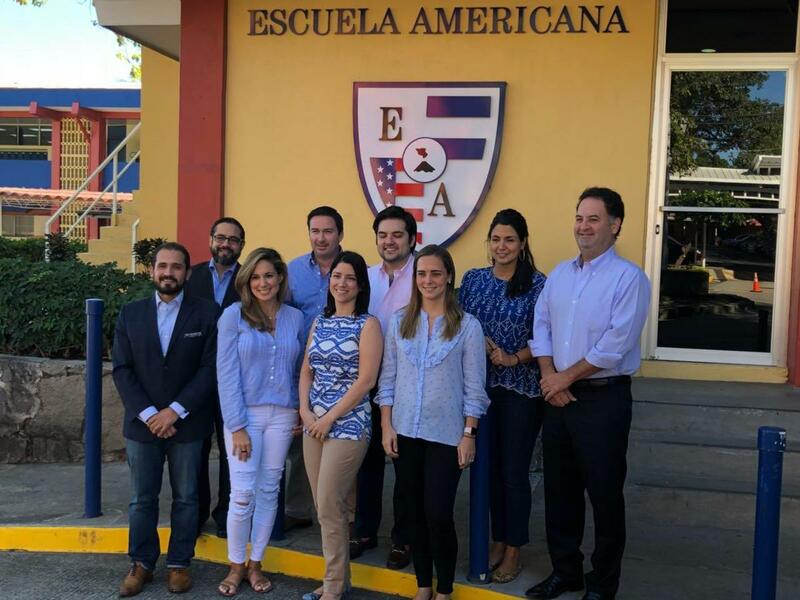 The Purpose of the Alumni Council is to provide a lifelong community for Escuela Americana students and alumni. The Council seeks to support EA’s mission and strategies and serve as the liaison between EA and ALUMNI community. It serves as passionate EA ambassadors in civic and business community and it enhances commitment to EA’s values and community service. 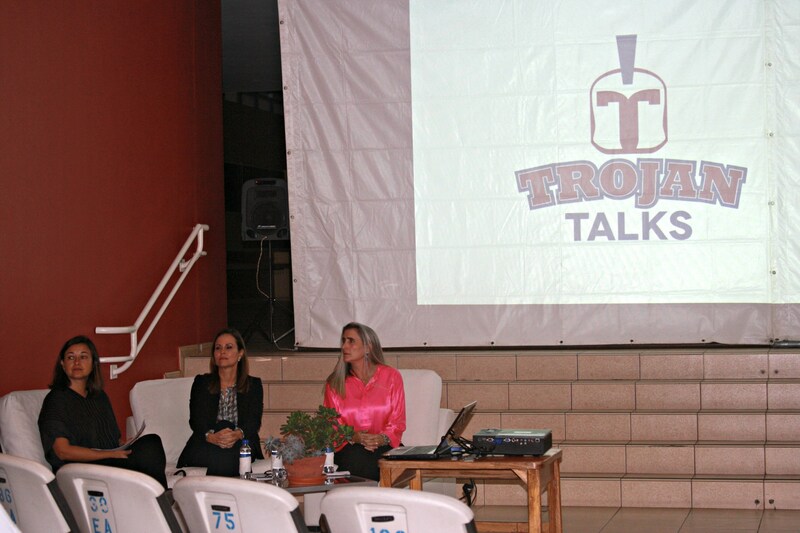 - Trojan Talks – Guest speakers talk about their “road to success” in a specific field. - Junior Internship Program – allow juniors to work with companies for a three week internship. 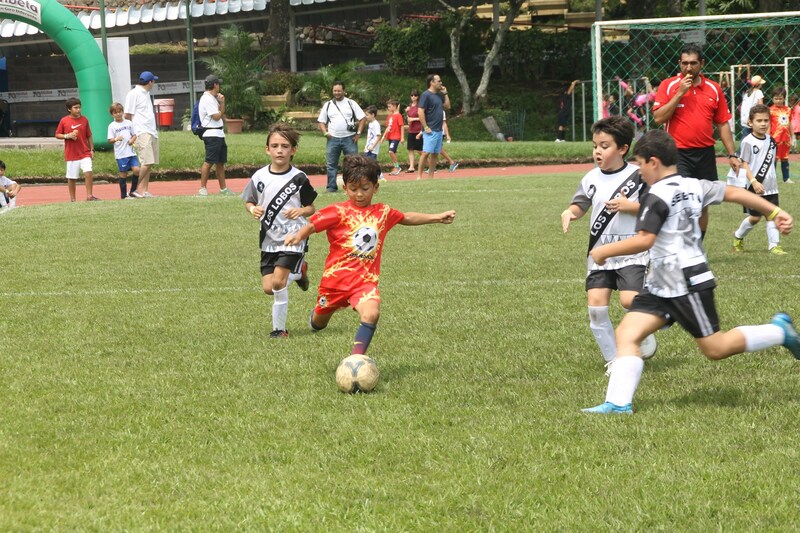 - Mundialito – school wide soccer tournament, promoting healthy community building and fun activities for families.